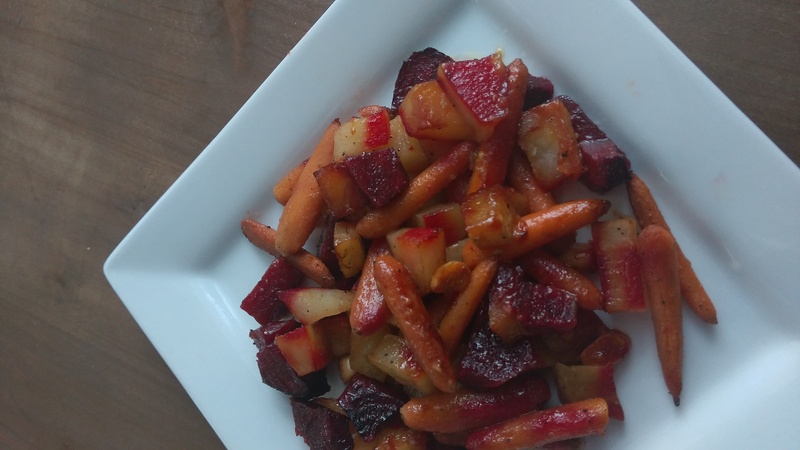 This recipe is a simple, colorful, and nutritious side dish. Feel free to experiment with different kinds of veggies, herbs and spices for additional flavors but this combo is perfect to impress house guest or to spice up a meal. I like to show off common dishes that carnivores eat all the time, when I can. Whenever I’m invited to a BBQ, chances are I’m bringing this dish. I admittedly stole this recipe from my mother and it’s a common dish that always shows up at large home functions and gatherings. 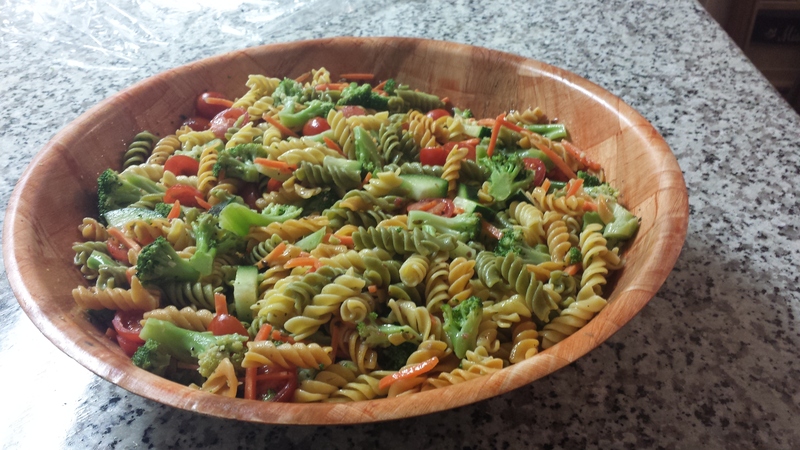 This is a quick and easy dish that will show your friends and family that we as vegans eat more than just “rabbit food”!